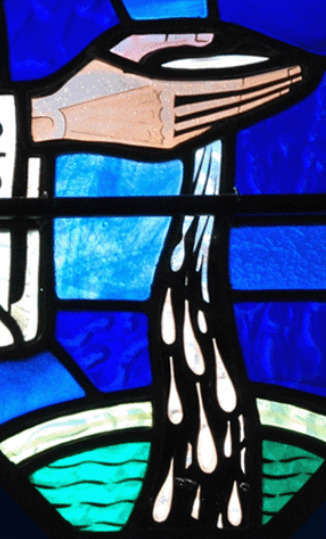 Adults who have not been baptized, and who wish to become members of the Catholic Church, are invited to become part of a process of spiritual growth and development. This process is called the Rite of Christian Initiation of the Adults. For more information please contact the parish office at office@sjcnj.org or call 201-261-0148.